SCRABBLE® Tile Coffee Mug: Officially licensed mug. Enjoy your next cup of coffee in this officially licensed SCRABBLEr Tile Mug. The 16-ounce ceramic mug features high quality imprinting that perfectly replicates the look of actual board squares and letter tiles. The full exterior of the mug is covered in 52 letter tiles and 18 premium squares. 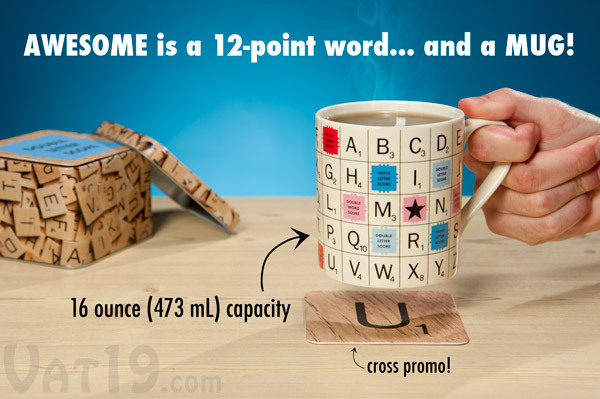 At the bottom of the inside of the mug is a triple word score to congratulate you for having purchased such an awesome product from such an awesome website (wink, wink). I adore SCRABBLE® for three distinct reasons. One, it allows me to use the word "bhoot" in a competitive setting. Two, it challenges the mind. 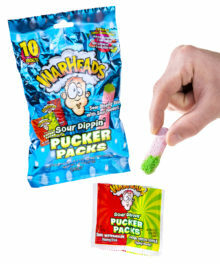 And finally, it encourages respect for the written word. This may seem lame in today's environment in which text message shorthand is the norm. 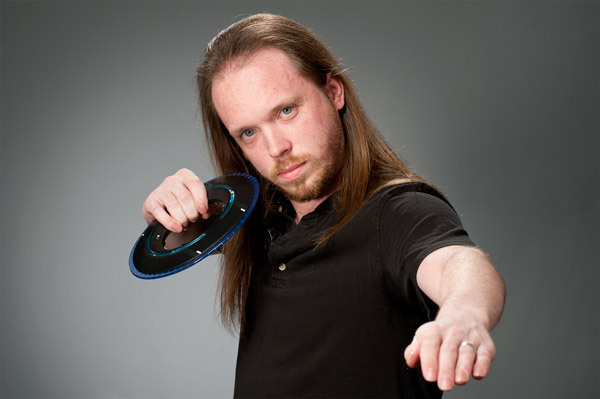 However, without the written word, I wouldn't be able to enjoy reading our customer service guru throwing verbal choke holds on would-be trolls. What goes great with your SCRABBLE® Tile Mug? SCRABBLE® Coasters, of course! 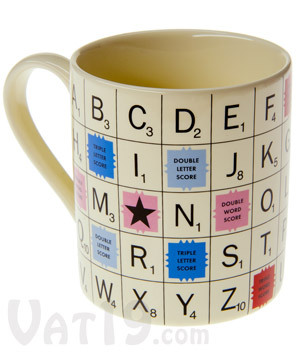 The SCRABBLE® Tile Mug is an officially licensed product. 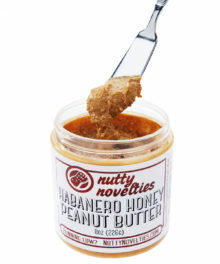 This means that the design, coloring, fonts, and other details are an exact match to the actual SCRABBLE® board game. Please note that the tile design encompasses the front and back of the mug and a triple word score design is imprinted on the bottom of the mug. 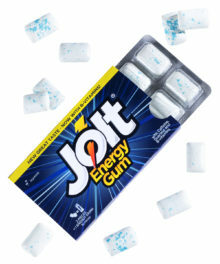 as well as a triple word score tile on the inside. 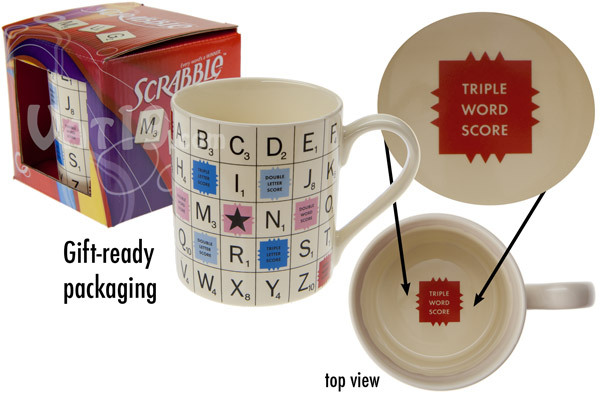 Like most of our other awesome mugs, the SCRABBLE® Tile Coffee Mug is dishwasher and microwave safe. 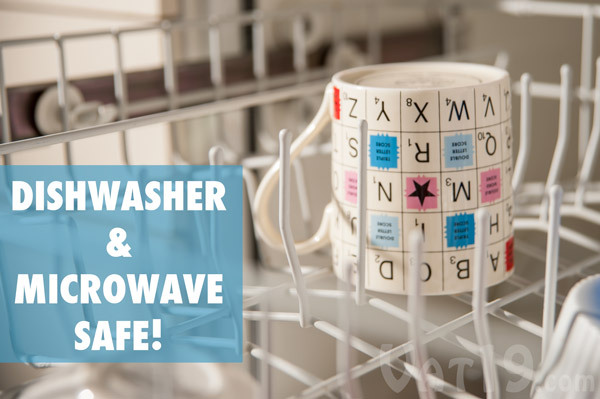 The ceramic SCRABBLE® Tile Mug is dishwasher and microwave safe.